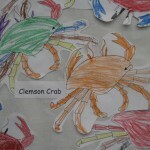 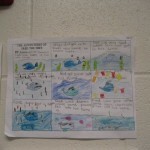 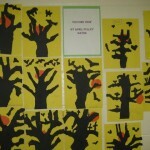 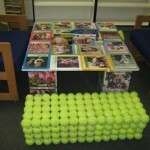 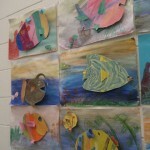 A few more photos from Lexington School District in SC. 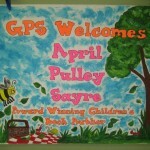 I was there for 9 days of talks including a weekend READ Fest, a community event put on by the extraordinary school librarians of this district. 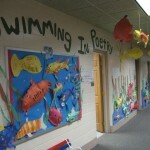 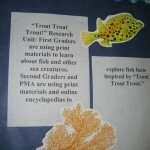 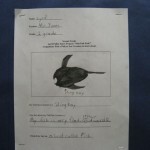 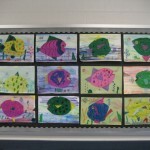 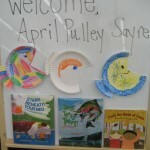 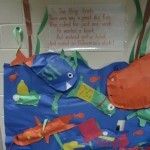 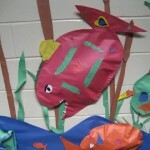 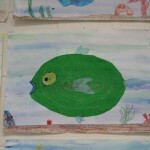 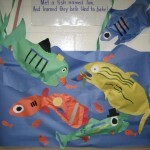 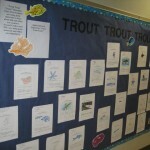 Librarian Val Byrd Fort at New Providence Elem came up with this fish craft to go with my books. 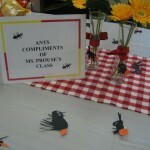 Office staff borrowed ants from local classroom for our picnic! 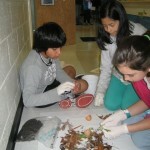 Lexington Intermediate students examine compost contents before and after the process. 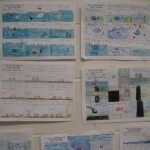 Great science is happening here thanks to teacher Mrs. A! 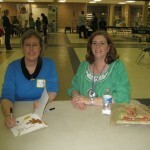 Read Fest signing with Lexington High’s Elizabeth Harrill. 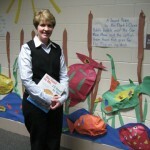 A wonderful librarian and a terrific event.